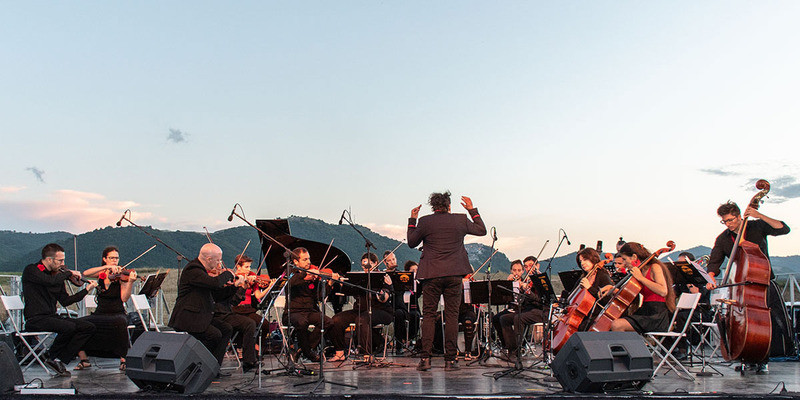 The Festival della Piana del Cavaliere and the Accademia di Alto Perfezionamento Musicale are born with the aim of returning to invest in culture, youth and music, encouraging an approach to cultural heritage that is easier to implement and more accessible, to give young musicians the possibility to participate in free courses and be followed by teachers of the highest level. 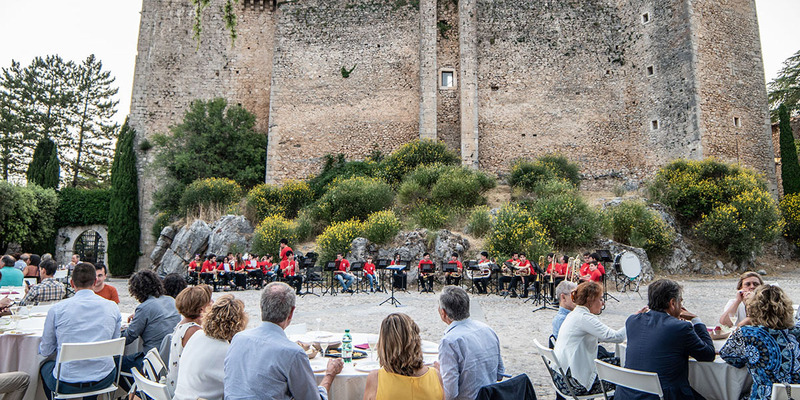 The Festival della Piana del Cavaliere is a multidisciplinary cultural initiative, conceived to valorise young talents in a particular way. 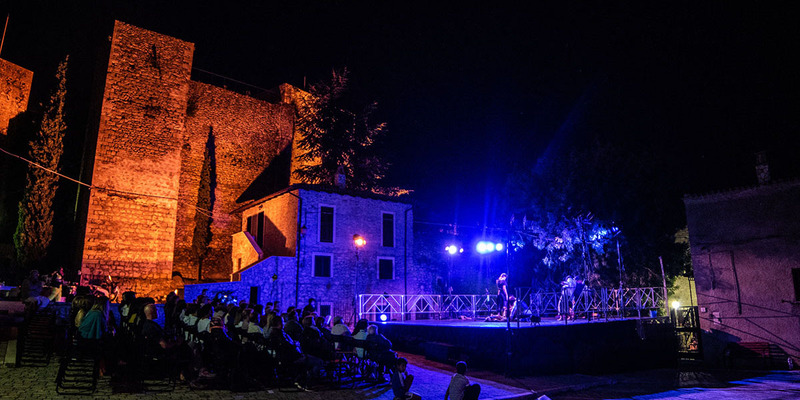 Its third edition, in the summer of 2019, will be held in the evocative scenario of Sabina, between the municipalities of Rieti and Configni. 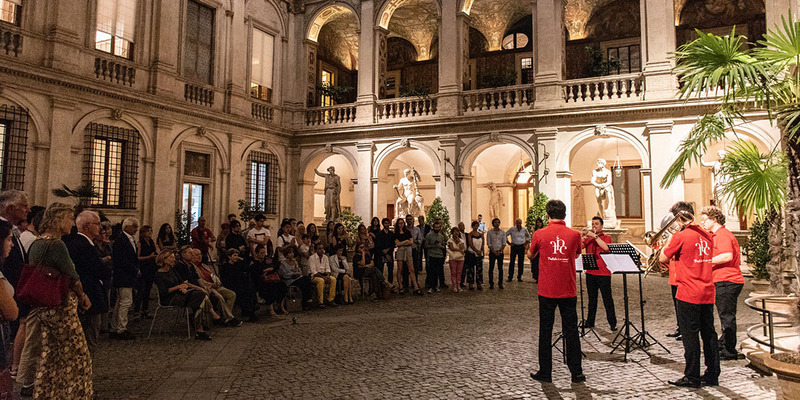 The uniqueness of the event are the free Music Masterclasses, in which the students are followed by internationally renowned teachers. The Academy is a cultural project that lasts, in fact, a whole Academic Year with the aim of combining the artistic preparation obtained in the Conservatory, with the needs of the working and professional world. The students will have the opportunity to work with high-level professors, confronting themselves in a productive intercultural dialogue, for an excellent artistic result. The activity of the Festival and the Academy wants to qualify as a bearer of a positive contribution of cultural heritage, to make a fair merit to the historical and landscape values ​​of the new territory that hosts it. This will be possible thanks to the two years of previous experience in the Marsica region, where the Festival promoted social and cultural growth. 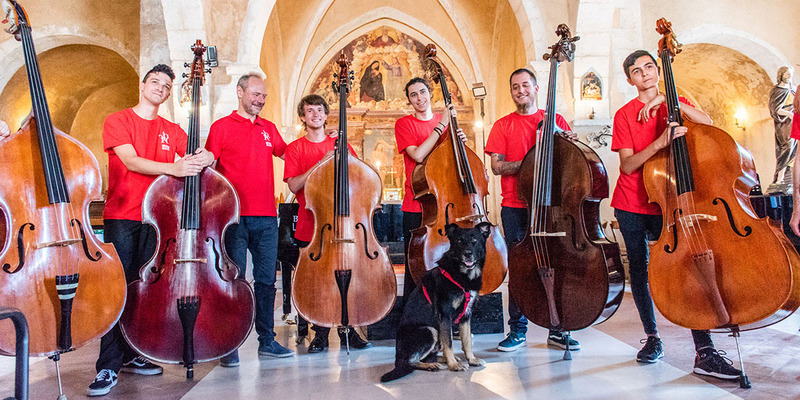 The Festival della Piana del Cavaliere has been included among the events scheduled in the Italian Agenda for the European Year of Cultural Heritage 2018, organized by the European Parliament and the Council of the European Union. The general objectives of the European Year are to encourage and support the commitment of the Union, the Member States and regional and local authorities, in cooperation with the cultural heritage sector and civil society in the broader sense, aimed at protecting, safeguarding, reuse, strengthen, enhance and promote Europe’s cultural heritage. 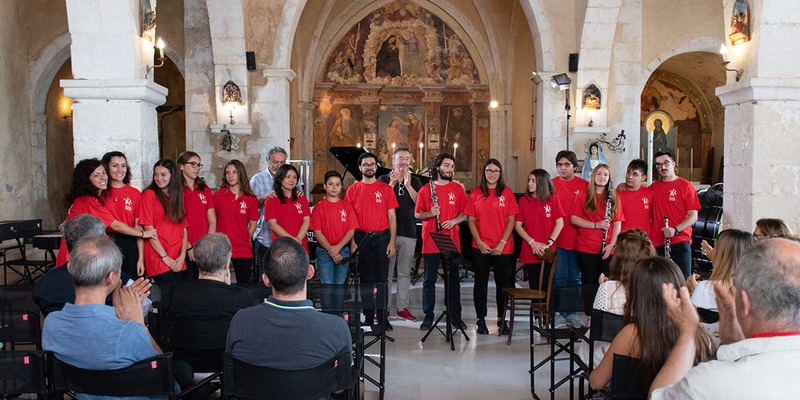 For all these reasons, the Festival’s initiative is included in the program, which contributes to promoting the role of the European musical cultural heritage, as an essential component of intercultural exchange. L’Associazione Festival della Piana del Cavaliere, nell’attuazione delle proprie attività di carattere sociale, indice un concorso per la realizzazione di un manifesto che servirà a promuovere la terza edizione del Festival della Piana del Cavaliere, che si svolgerà nel corso del mese di luglio 2019.